There’s never a wrong time for a delicious dessert. 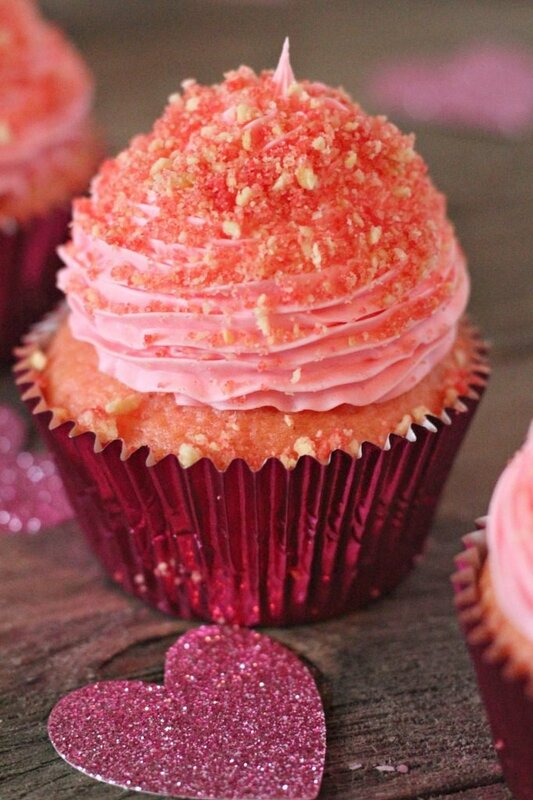 These Champagne Cupcakes are just the thing to serve at your next get together. 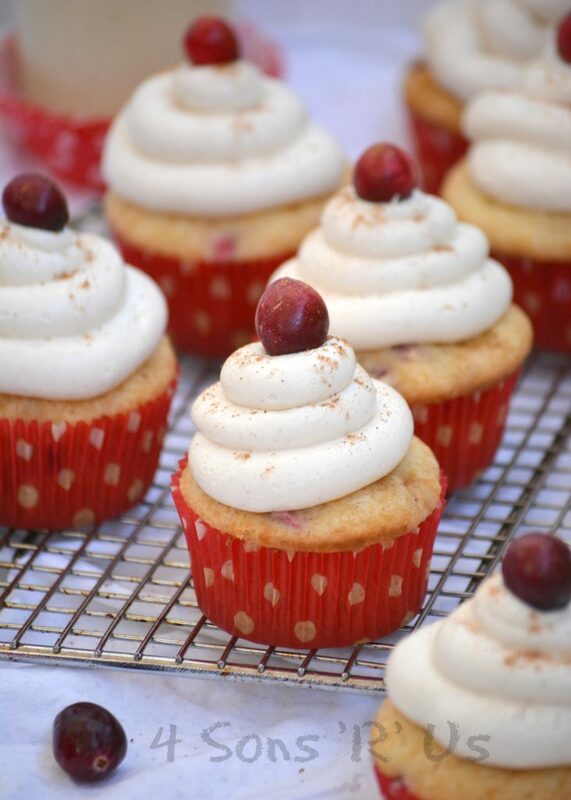 Fluffy champagne flavored cupcakes are topped with a rich, thick swirl or champagne infused buttercream. 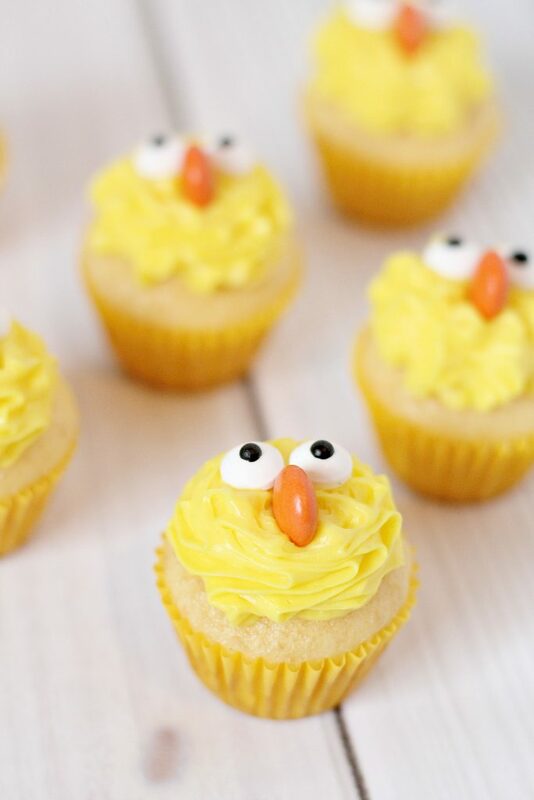 It’s a treat fit for any special occasion, one fit for kids & adults alike! 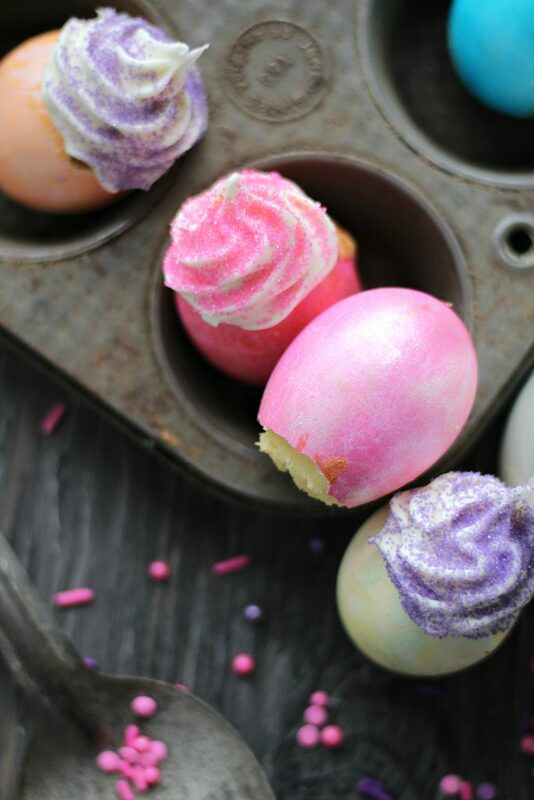 A good cupcake recipe is a must have. Kick the box mix to the curb, and make an adult version of the favorite dessert with these Boozy Chocolate Coffee Cupcakes with Oreo Cookie Buttercream. 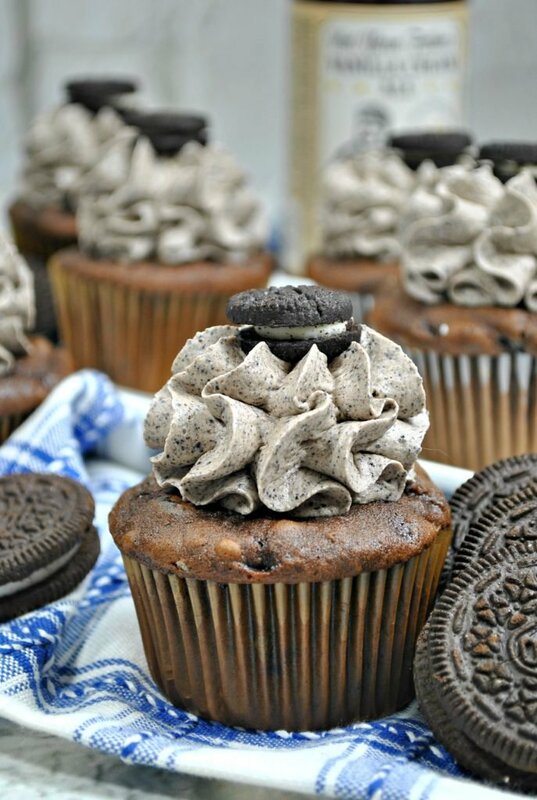 Chocolate, vanilla liqueur & coffee infused cupcakes are topped with an Oreo cookie and cream butter cream frosting. It’s the perfect adult flavored dessert. 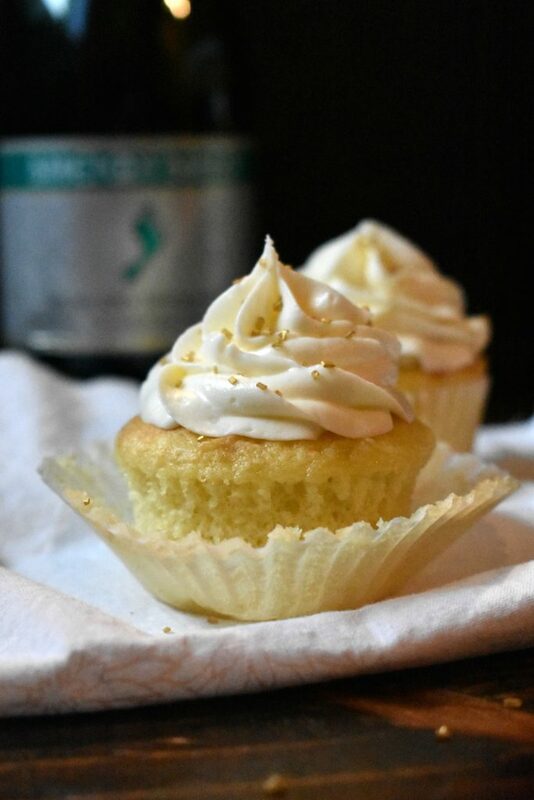 When it comes to Cupcakes these Salted Margarita Cupcakes with Tequila combined the best of both worlds, booze and baking! I can’t believe that Spring is in full swing! Makes me get super excited for Summer. 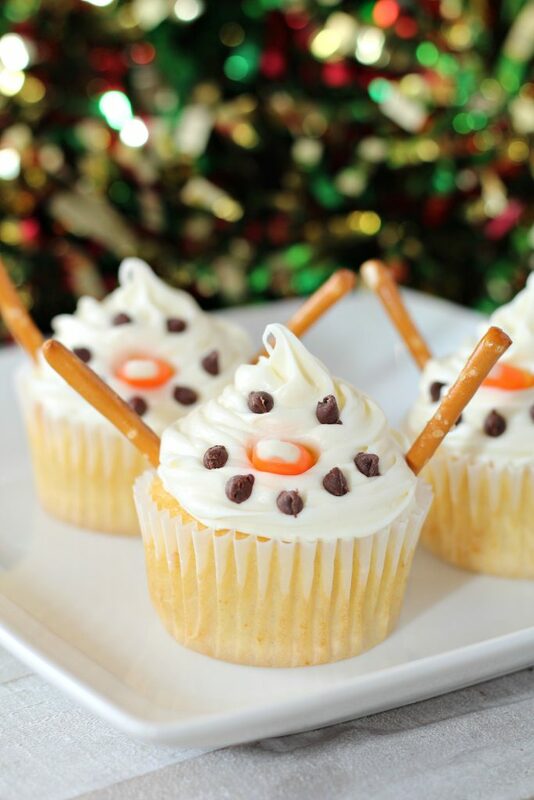 This warm weather makes me want all the cool drinks and desserts, and that starts with these Salted Margarita Cupcakes! 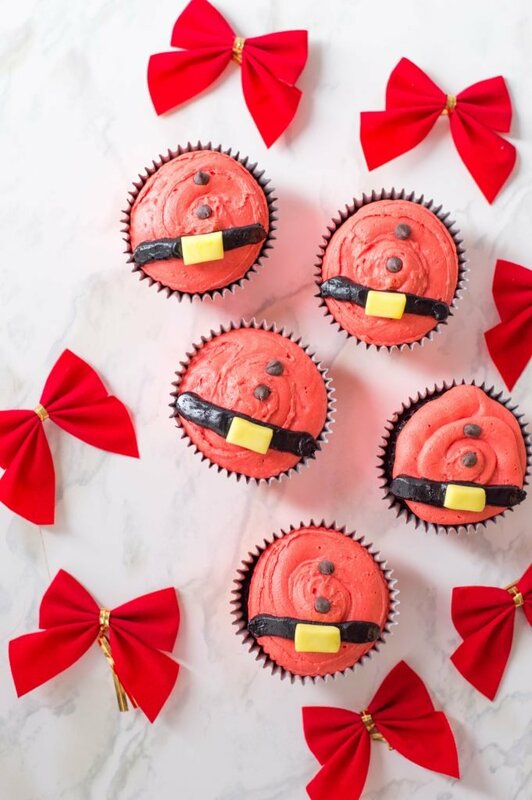 A velvety cupcake topped with a rich and creamy buttercream frosting is always a treat. 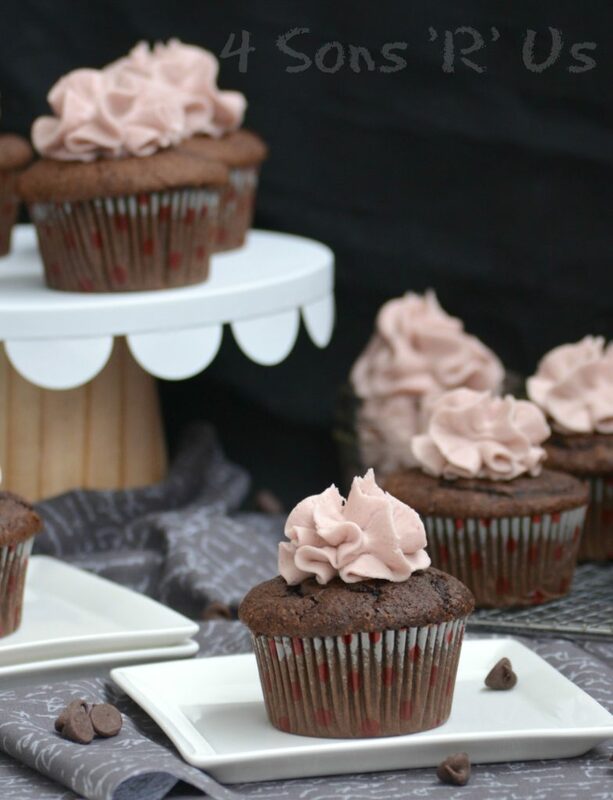 These Dark Chocolate Cupcakes with Red Wine Buttercream are the perfect something sweet for sharing with someone special in your life.